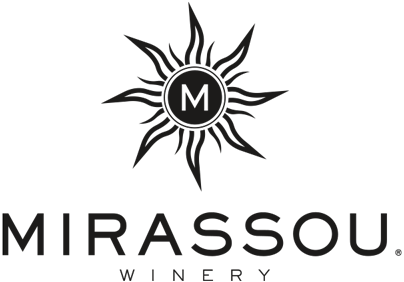 For every moment, there’s a Mirassou wine. Grown in the California sun and infused with a casual West Coast spirit, our collections of red and whites started more than 160 years ago. Easy to sip, easy to love, and immediately recognizable—just look for the sun. Our wines are made for everyday celebrations, impromptu happy hours, with friends and family, or quiet moments. 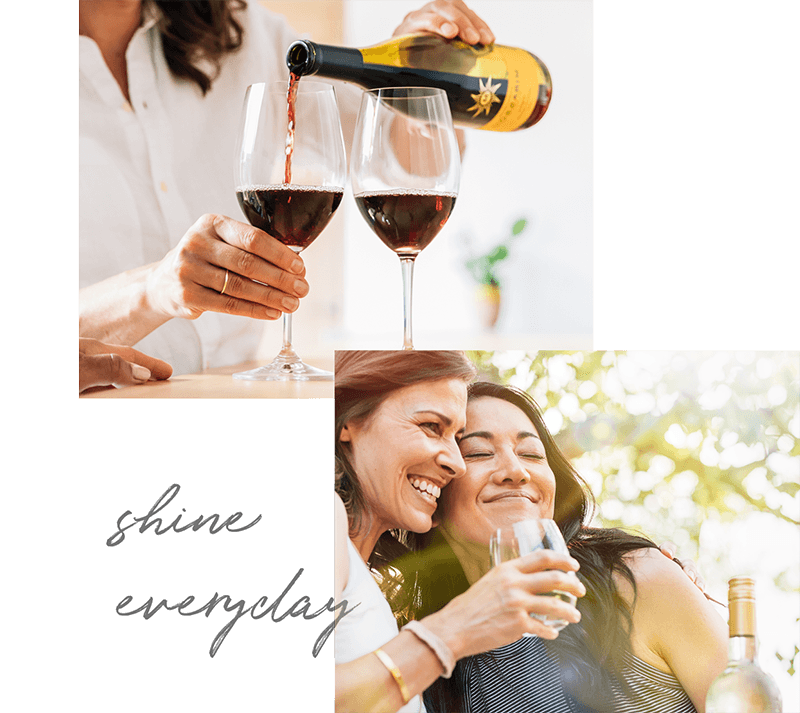 We make wines that complement life’s bright moments—big and small. 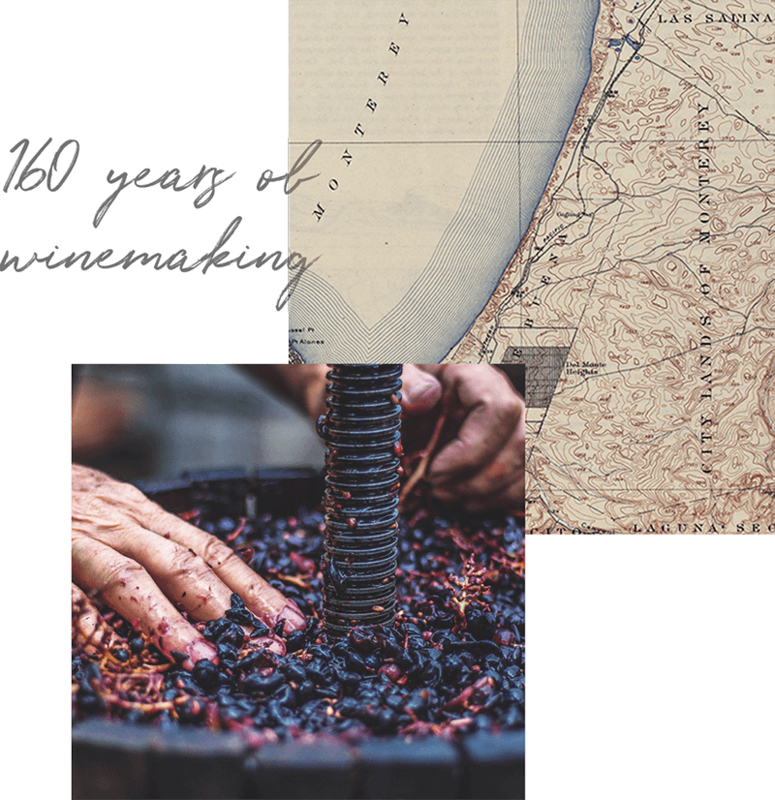 As the original California Pinot Noir winemakers, Mirassou has been growing grapes and making wine in California’s sun-drenched hills for over 160 years. We’ve stayed true to those roots, relying on determination, optimism, and a love of craftsmanship. From crisp whites to fruit-forward reds, we believe wine should be for everyone. Beginning with exceptional grapes, our winemakers use the latest methods and techniques to create delicious layers of bright, palate-pleasing flavor. We source fruit from the best grape-growing regions in California, and bring time-tested expertise to every bottle. 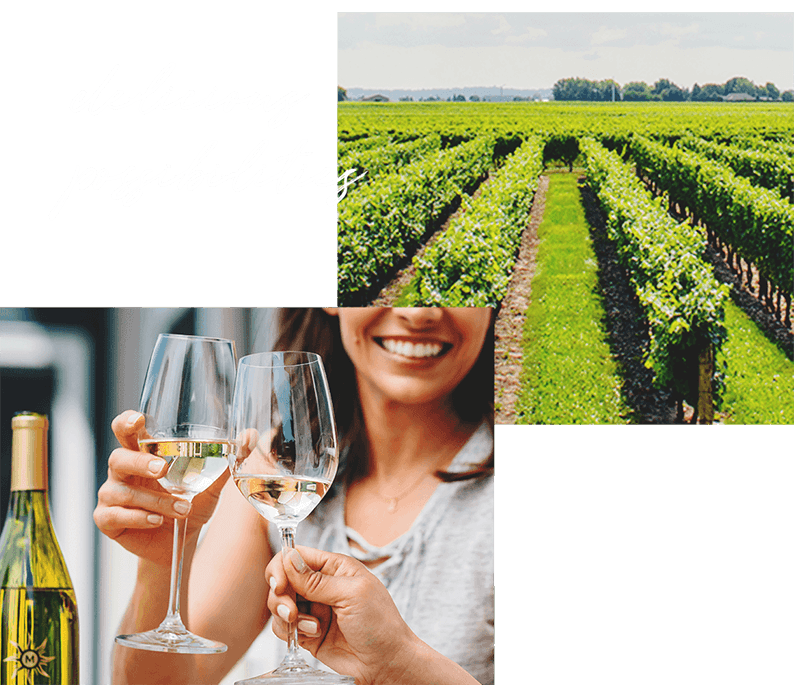 Made, above all, to be enjoyed, we craft celebration wines, me-time wines, and everything-in-between wines.